Dr. Mireille Twayigira’s story is one of both survival and resilience. A refugee who had to flee from conflict, Twayigira spent much of her early childhood in search of a home. 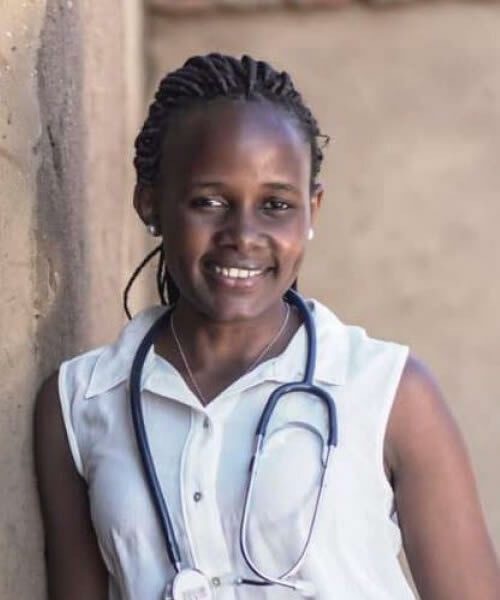 After a tragic and difficult journey in which she lost her sister, mother, and grandmother, Twayigira found hope through education through Jesuit Refugee Service at Dzaleka camp in Malawi, which led to a scholarship to medical school in China. Now Twayigira, who says she was “meant to serve others,” uses her medical degree and her story to help others heal and maintain hope. Twayigira discussed what can be done to ensure more children forced to flee from crisis and conflict can receive an education and an opportunity for a hopeful future. There was a reception following her talk. 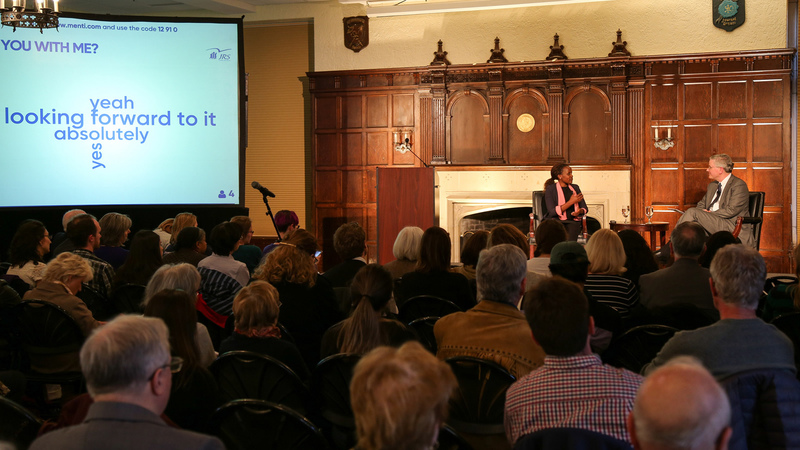 This event was co-sponsored by the Berkley Center for Religion, Peace, and World Affairs and Jesuit Refugee Service/USA. 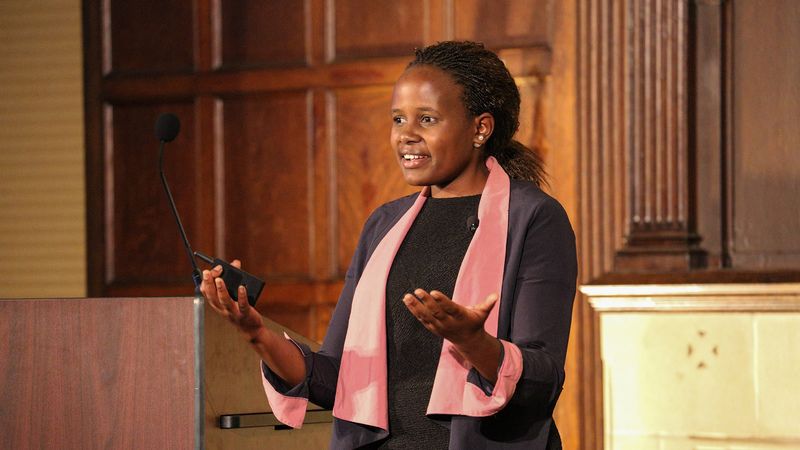 Dr. Mireille Twaiyigira tells her story. 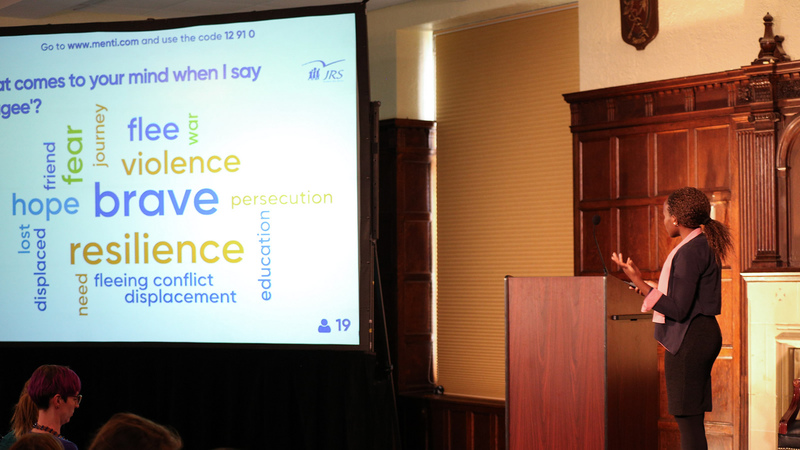 Twaiyigira asks audience members what they think of when they hear the word "refugee." 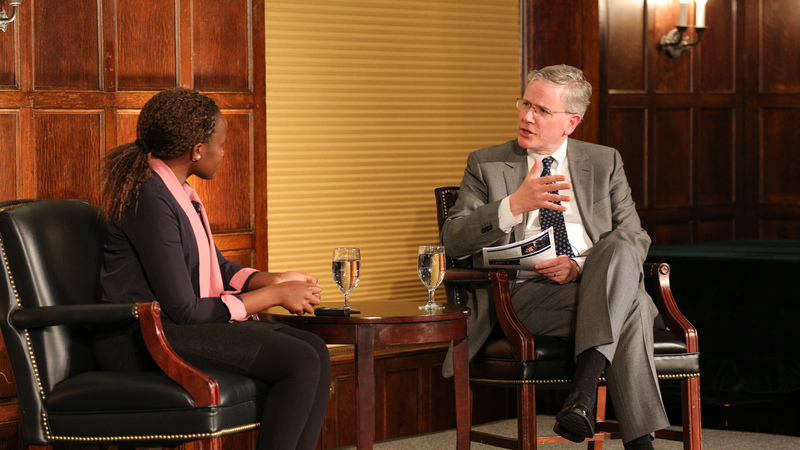 John T. Monahan asks Twaiyigira about her hopes for refugee education. Audience members express support for Twaiyigira and expanded opportunities for refugee education. Dr. Mireille Twayigira is a medical doctor in Malawi and a Jesuit Refugee Service Refugee Education Advocate. A refugee who had to flee from the Rwandan conflict, she received an education through Jesuit Refugee Service at Malawi's Dzaleka camp. She earned a scholarship to attend medical school in China and returned to Malawi after earning her degree.